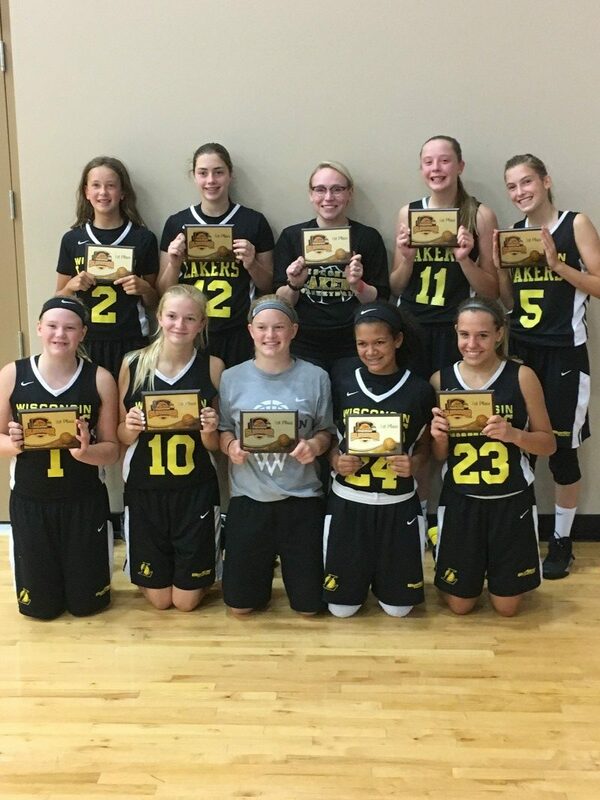 Wisconsin Lakers 7th White goes 7-0 to win the National Summer Classic coming off a 7-0 Jimmy V Classic Championship. What a great job by the players and coaches on a strong finish to the season. Dealing with injuries this team managed to get better and better as the season went on! Wins over Become One (from Canada twice including the finals), Closed Gym League (Twice), IAI Stunners, Lady Hoop Dreams, and Wisconsin Elite. Great season ladies looking forward to the Fall event and then next summer already!